Choosing where to invest money is more important than ever for balancing costs and minimizing the cost burden of school and one hotly debated item that many people leave off their list is a printer. Reason #1: Having your own printer saves you time AND money. A common misconception when buying a printer for college is that it’s an unnecessary expense. Sure, compared with the price of pencils and notebooks, a printer is a bigger investment. Let’s say you decide to skimp on buying a printer. In the event you need to print out a report or presentation, you’d better hope you’re near the library and that the printer queue is short. When finals come around, an extra fifteen minutes here and there can mean a lot and if you start counting up the five, ten minutes here and there you spend chasing down printers or waiting in queue, then assign them a monetary by-the-hour value, it adds up fast. And when you spend those minutes running to the local public printer, you aren’t doing the final touches on your draft. If you live off-campus, this becomes doubly imperative. And this is before you consider the likelihood of you running to a Kinko’s in desperation to get something printed on time. Over the course of four years, this alone is well worth over how much printers cost these days. Reason #2: A good number of students and professors still prefer printed material. Despite the popularity of digital devices, a book by Naomi Baron–an American University linguist who studies digital communication–talks about why university students prefer print and how print is often superior to digital. Pew studies also show that individuals in the 18-29 age group are those with the highest print readership rates and are still largely utilizing public libraries. Why? One of the possible reasons is because reading a screen for long period of time is terrible. Not only can it lead to eye fatigue quicker than paper print, but it can also mess with the way your brain is wired causing insomnia and headaches. Plus, researchers have found that students tend to retain information better on the printed page because of its physicality. The Washington Post notes “Researchers say readers remember the location of information simply by page and text layout — that, say, the key piece of dialogue was on that page early in the book with that one long paragraph and a smudge on the corner. Researchers think this plays a key role in comprehension.” This is especially important for people in reading-heavy majors such as the humanities and political sciences, where long dense texts translate poorly to electronic forms. Reason #3: Ink is NO LONGER EXPENSIVE–as long as you know where to buy. 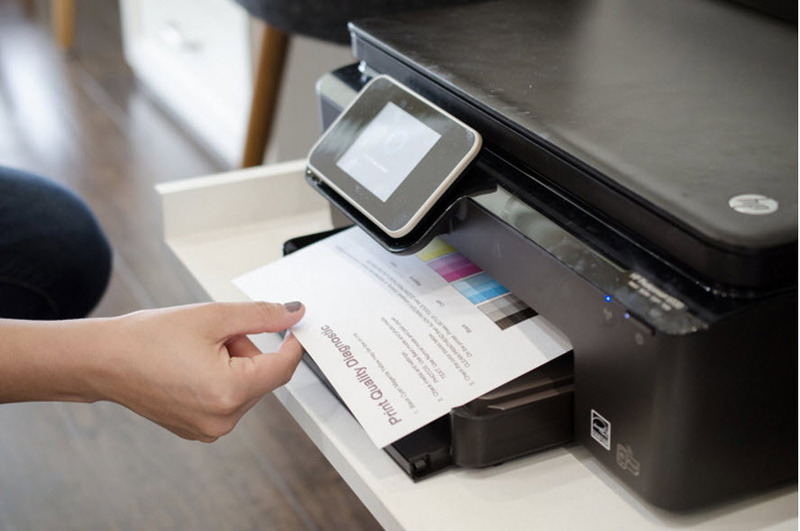 Printer ink no longer costs an arm and a leg. Compatible ink options exist that can save you 50 to 80 percent every time you reload and they are just as reliable! A lot of trustworthy brands offer factory-tested cartridges that use recycled brand name parts to give you the same results—all while you limit the amount of landfill waste your printing creates. Cheap, and it works. ‘Nuff said. Reason #4: Library printing has its limits. Most people think: well, there’s always the library when I need to print something, right? Most campuses offer places where students can print—and often for free up to a certain point. 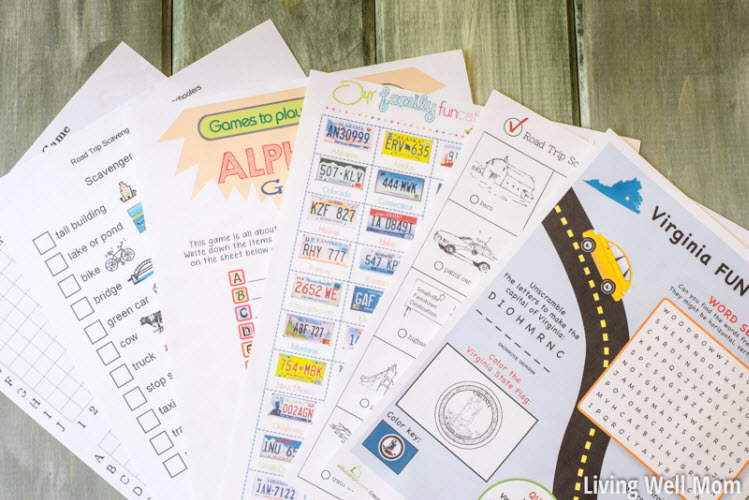 Most schools that offer free or discounted printing have established printing limits per semester. If you need to print out a lot of articles for research or print long projects, it’s easy to launch over that limit pretty fast. Then you’re left paying ten or fifteen cents per page you print at the library, when you can be printing from your dorm for a whole lot less. Not to mention the variable distance between the library and your dorm room. Again, you can save time and money if you had your own printer. Reason #5: Many inexpensive printers are designed to save space. Have you been in a dorm room lately? In most instances, dorm life involves two to three people living in a single tiny space with a hotly-contested “common space” adjacent. This leaves very little space to add a printer. But it’s not the 90’s anymore, guys. And not every printer requires a bunch of space. Nowadays there are printers of all sizes, including document printers designed to fit in briefcases and backpacks, as well as pocket-sized photo printers. By forsaking the all-in-one features, you can save considerable space in your dorm room without missing out on your printer. Reason #6: Printer sharing (if the roommate relationship allows). Once you’ve established a friendship with your roommates and neighbors, most of the time it would only seem logical to share common use items. If you’re cool with the people in your pod, you can easily split costs and purchase a likely-higher-quality laser printer. But then again, there are times when sharing may not be ideal. Effectively splitting costs and sharing useful tools is great practice for adulthood, but when one participant is willfully taking advantage of the situation tempers can flare. If you are close with your roommates, you can likely split printing costs like you would utilities (and yeah, even get a better printer to all use). If you aren’t on that level, do you really want to get in a fight with your pod-mate over printer ink? There’s enough other things to argue about . . . including, but not limited to, where my hot pockets went, Jeff . . .
Is going printerless the best approach for incoming students? Some say yes, I myself am not so sure. Printers have a whole lot of uses, even for digital natives. While tablets and readers are great for reading newspapers and checking Facebook, they aren’t ideal tools for other purposes such as taking notes from scholarly works and editing thesis papers. Reading articles on a laptop is difficult, and sits you face-to-face with a world of potential distractions on the internet. Apart from saving you a lot of trips to the library (and headaches when it comes time to finals), being able to print out whatever you need for school provides a lot of other benefits, from better study habits, better comprehension, and they’re a lot easier on your eyes. DO NOT immediately fall for pretty looking printers and seemingly cheap ink. Check how much the cartridges are AND how many pages you can print with each cartridge. Some cartridges may be priced cheap but they only last a week. You’ll end up spending so much on ink and the annoyance of replacing them all the time. Shop for a laser printer. They may be more expensive up front but each printer cartridge prints thousands of pages! We’ve done the numbers and you are guaranteed to save more in the long run when you use laser printers. Bear in mind that if you need to print in color, be sure to get a color laser printer. Most basic laser printers only print monochrome.